WOW, What a day we had at the 2014 Tomato Festival! The festival was held in the Adelaide Botanic Gardens, which could not have been a more perfect location for this type of event. On the Forage & Feast stall, we met loads of wonderful foodies who we got to share our products with. Whilst good for us, we sadly sold out of all our stock early in the afternoon, so many missed out on trying the full summer collection of products. But don’t worry – they’re still available to you. Click here to download the current spring | summer collection order form. We got the opportunity to showcase our Rosemary smoked tomato relish in a cooking demo where we married it with a chicken quesadilla. 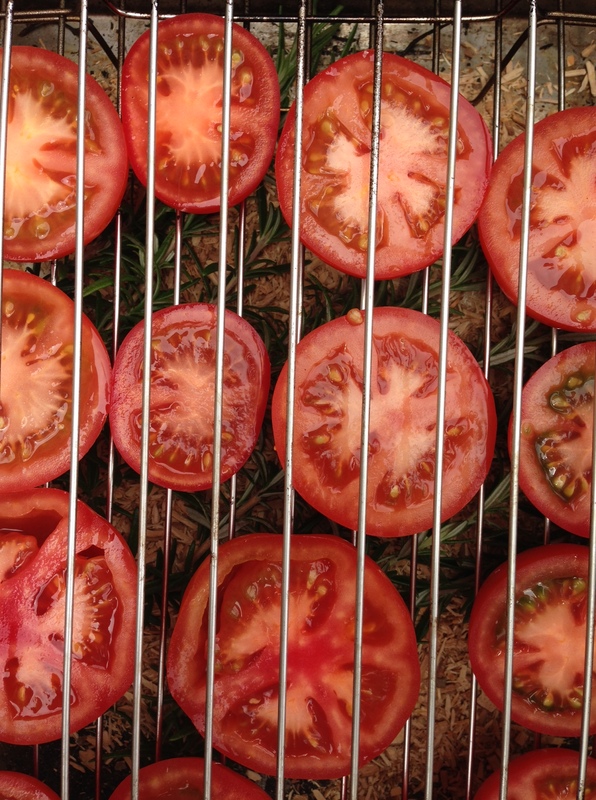 We demonstrated to the crowd how we smoke our tomatoes prior to slow cooking to gain extra complexity in flavour. We thought it would simply be mean not to share the recipe with everyone. Not only are we sharing the recipe, but we’ve put together a quesadilla pack so it’s even easier to make the quesadillas at home for you and your friends. Click here to download the order form. If you have any questions regarding the smoking process, don’t hesitate to contact us via the website, email, Facebook or phone. 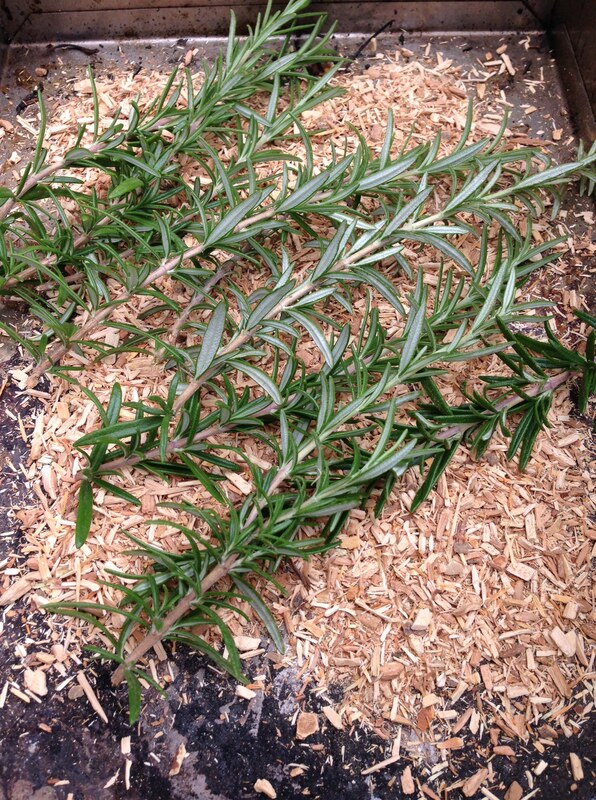 Olive oil – Forage & Feast’s of course! OR 1 sachet Forage & Feast Quesadilla spice mix! Finely chop and mix together the red onion, coriander and jalapeno peppers. Set aside. To compile the quesadillas; in a large pan or a sandwich press, lay down a tortilla., spread a layer of the cooked chicken, followed by the salsa and the grated cheese. Put a tortilla on top and cook until golden on the outside. Allow the tortilla to cool for a moment before chopping into portions. Top with a dollop of sour cream and a generous dollop of Forage & Feast Rosemary smoked tomato relish.